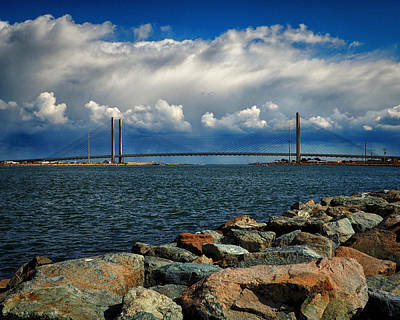 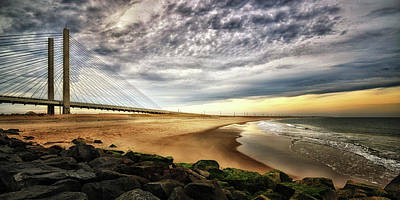 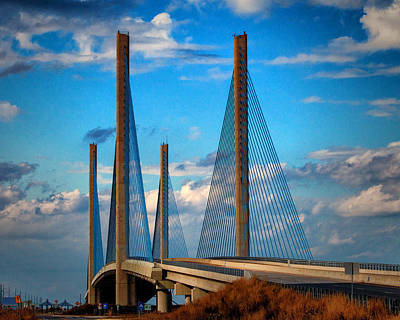 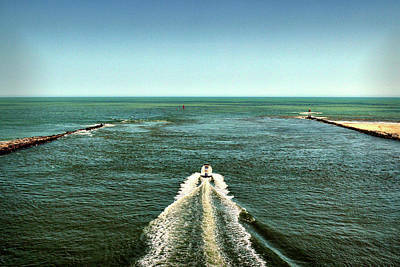 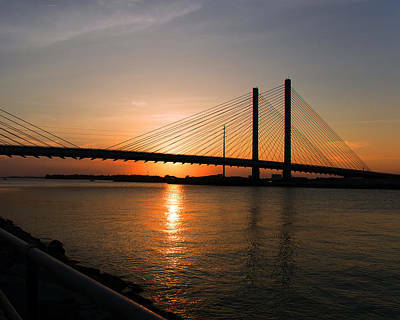 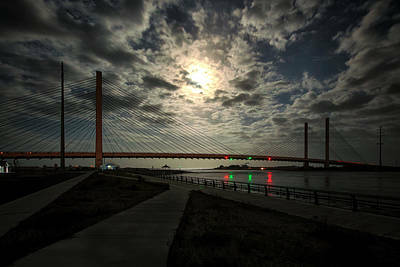 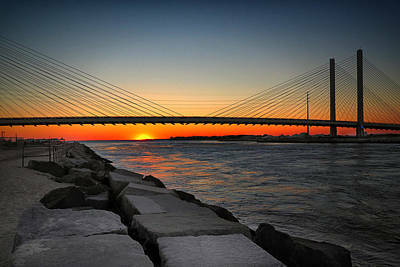 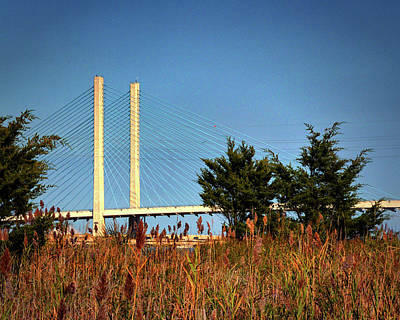 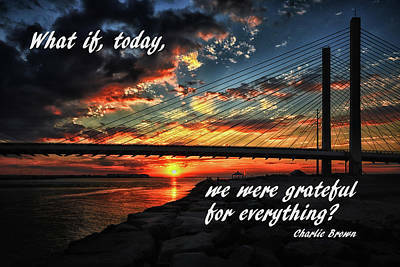 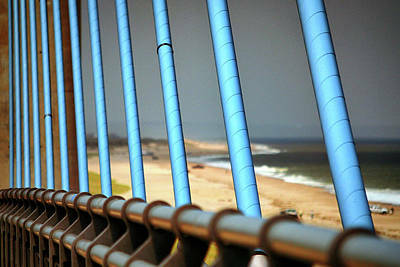 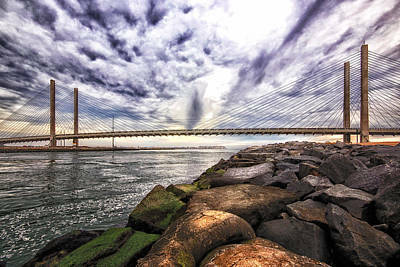 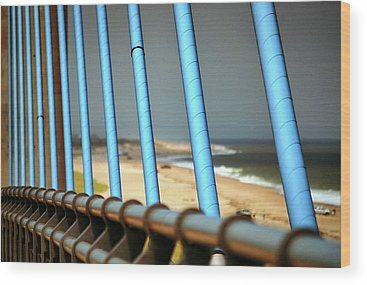 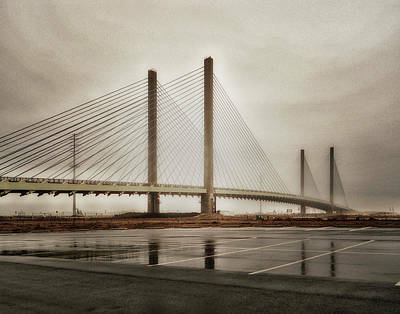 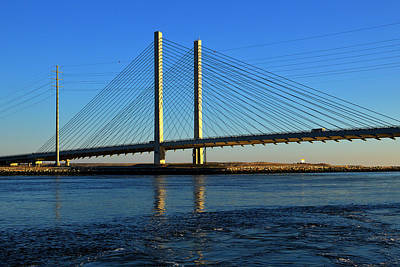 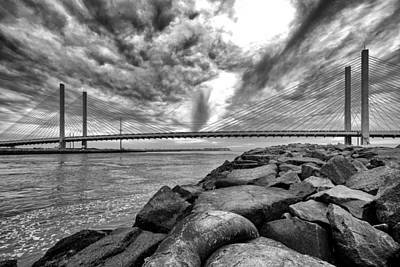 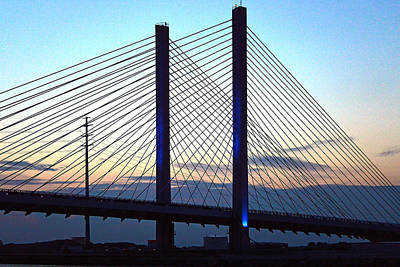 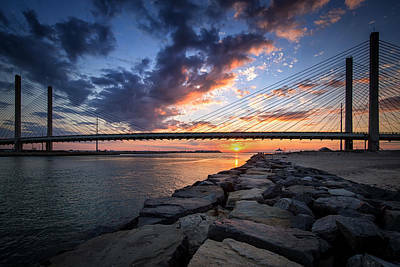 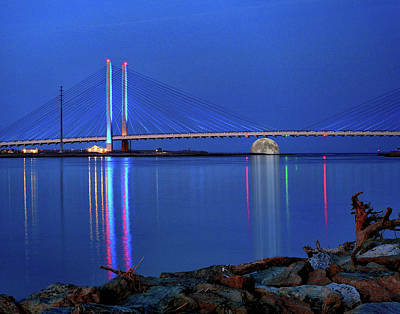 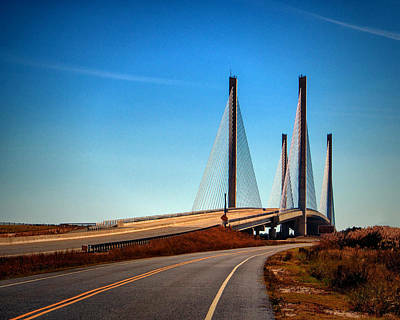 The Indian River Inlet area of coastal Delaware, an immensely popular travel destination, attracts many thousands of tourists and vacationers every year. 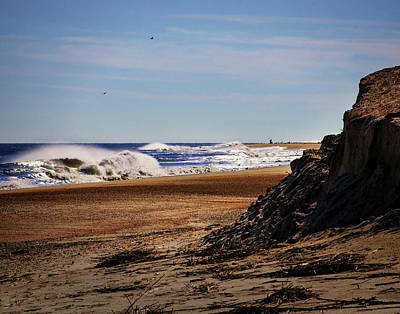 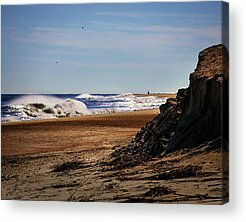 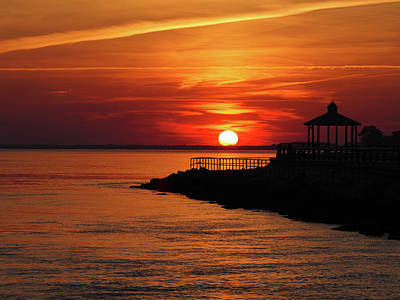 The Delaware Seashore State Park facilities on both the north and south shores of the inlet provide recreational facilities, camp sites, a nicely maintained beach (guarded in season) and a large marina with related services. 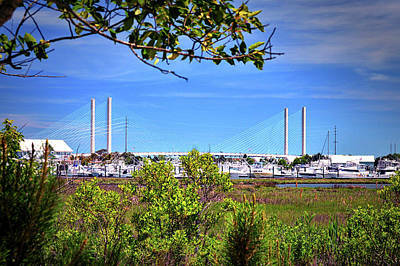 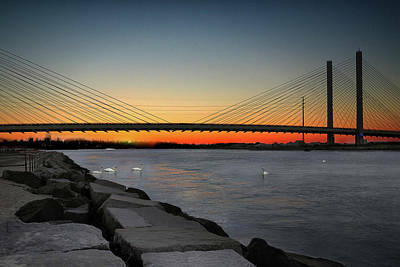 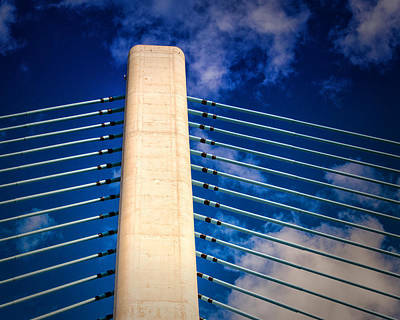 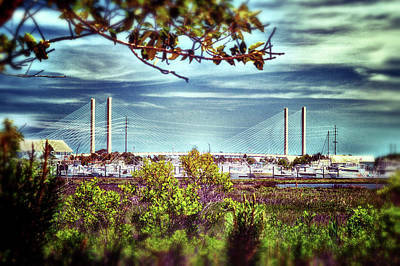 The recent construction of the Charles W. Cullen Bridge, AKA Indian River Bridge, adds unique charm to the area. 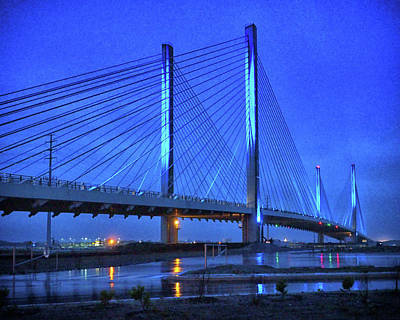 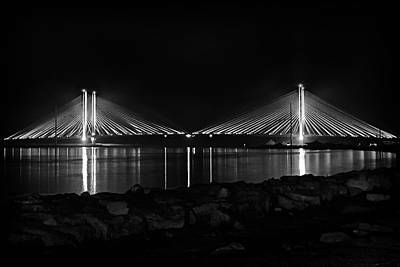 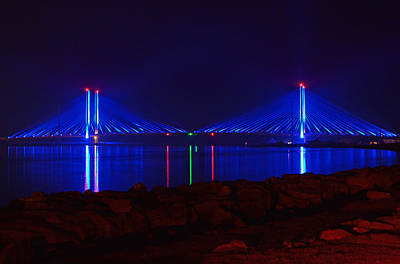 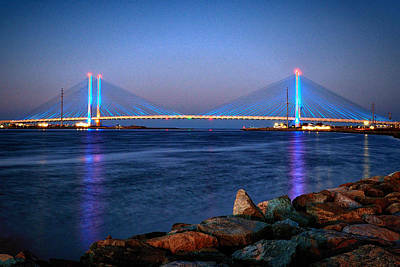 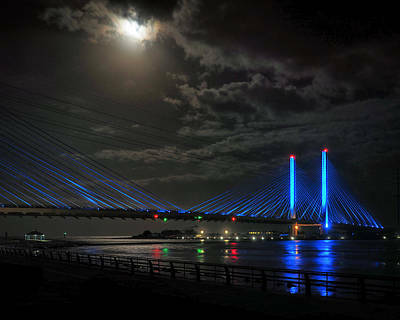 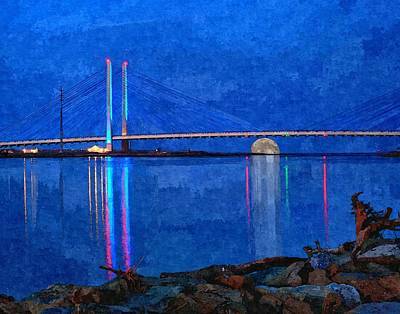 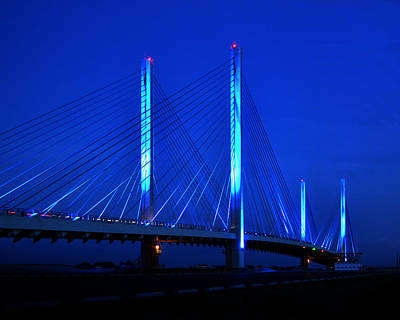 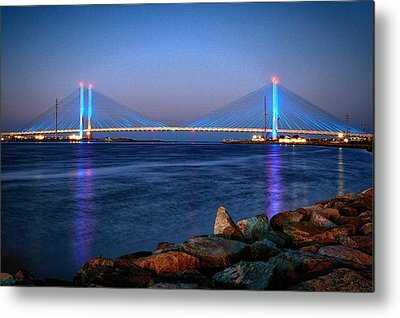 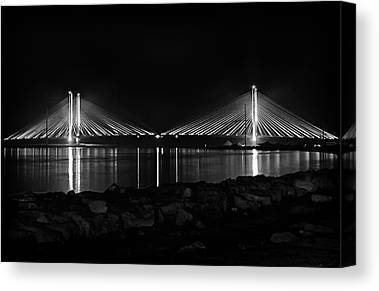 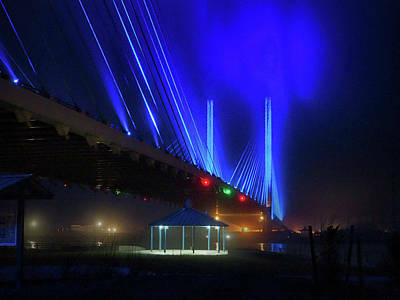 The architectural design of the bridge is quite modern, is a perfect fit for the seashore area and, with the impressive blue structure lighting, adds mystical beauty to the nighttime skyline. 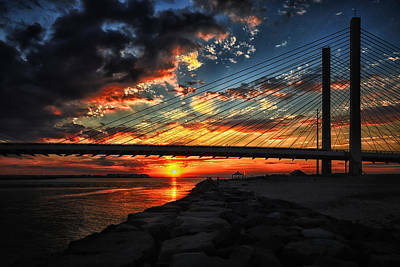 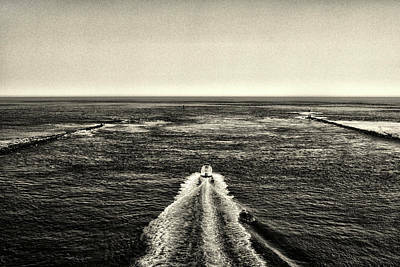 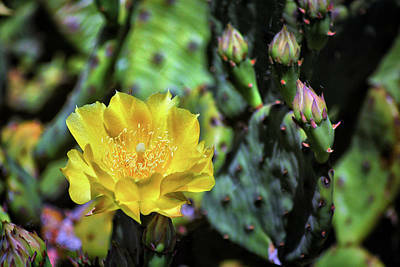 The photographs in this gallery are here to share that beauty with you.